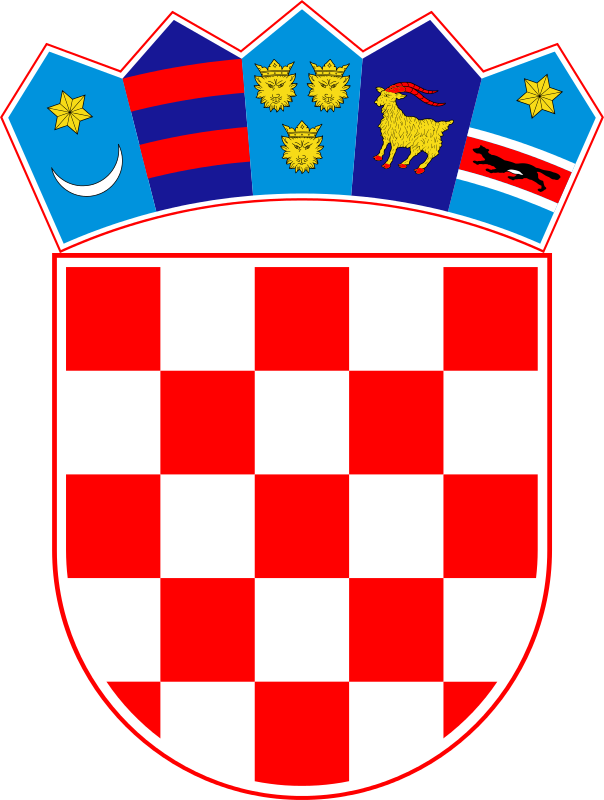 “Do you know any Croatians?” he queried. “So, you only know Germans?” he asked. 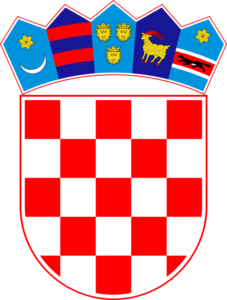 “I don’t know any Croatians,” I said. We then started a brief discussion where I admitted I was an American and he wanted to know why Kansas and Arkansas were pronounced so differently – “I have family in Arkansas,” he said. It was in this moment that I suddenly recalled that this wasn’t the first time I’d been asked if I knew anybody from Croatia. The last time had been a very cold evening, as I was returning home from a party. Coming out of the U-Bahn station, it had occurred to me that I needed to pee. And pee badly. The multiple half-liters of hefeweizen were coming back to haunt me. I don’t recall the exact tale of woe that I was told 18 months ago, but the young man who stopped me today was a construction worker who was going to get paid tomorrow, but last night his roommate had been too drunk and he’d had to sleep in a hostel. He now needed 12€ to pay off his hostel bill. “How will I pay my bill,” the guy asked me. “Good luck,” I answered as I started walking again. May all the Croatians I don’t know, who live in Berlin, stop rooming with alcoholics.